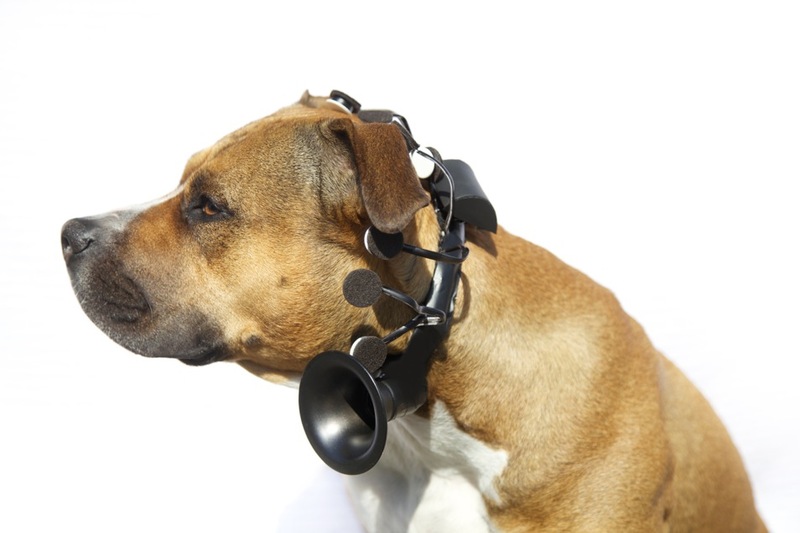 It seems in theory very possible, more so than some of the other sci-fi concepts of the mid-century that have since come to fruition: a device which allows a dog’s thoughts to be expressed in a human voice. 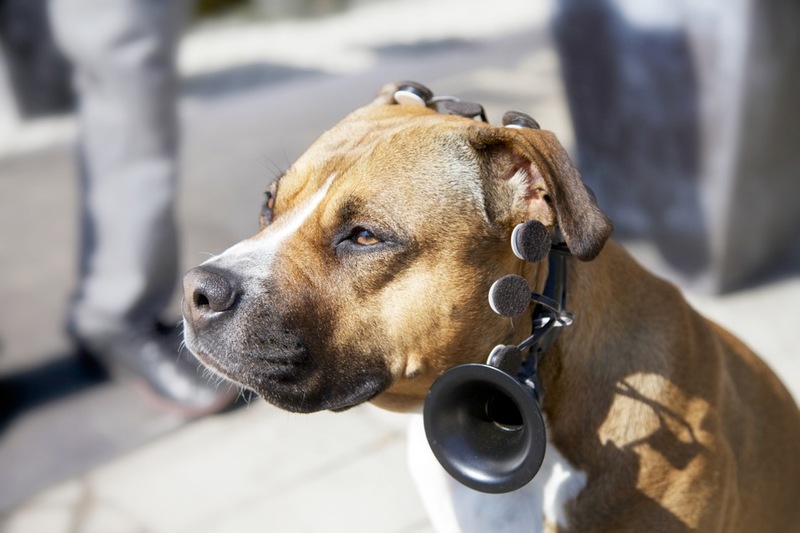 Indeed that is what the Nordic Society for Invention and Discovery (NSID) are hoping to develop with their No More Woof (NMW) headsets for dogs. 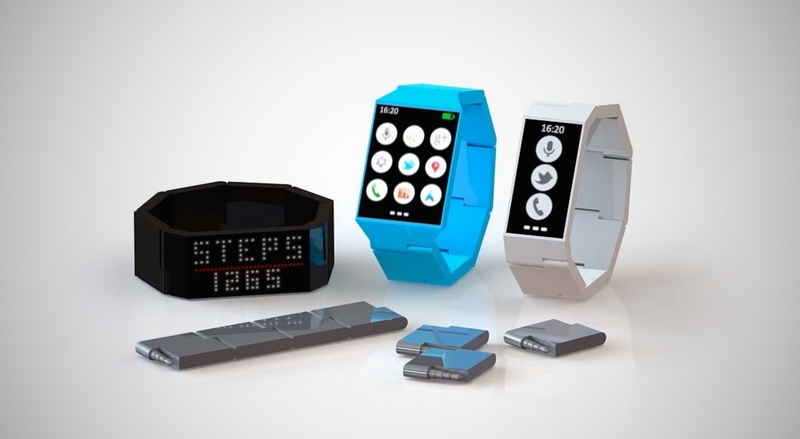 All the technological components to make a device like this work already exist to some extent. 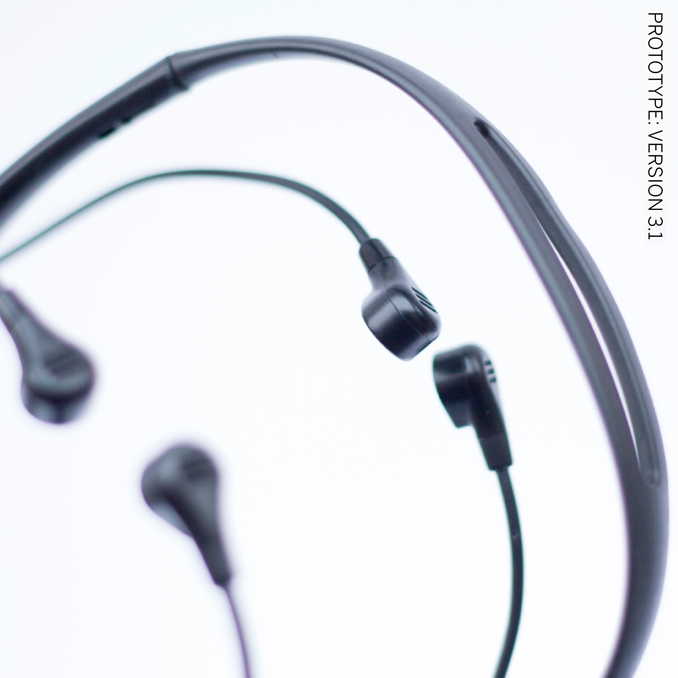 The No More Woof headset relies on three main technologies: EEG (Electroencephalogram) readers , BCI (brain-computer interface) software and a micro-computer in the form of a Raspberry PI. 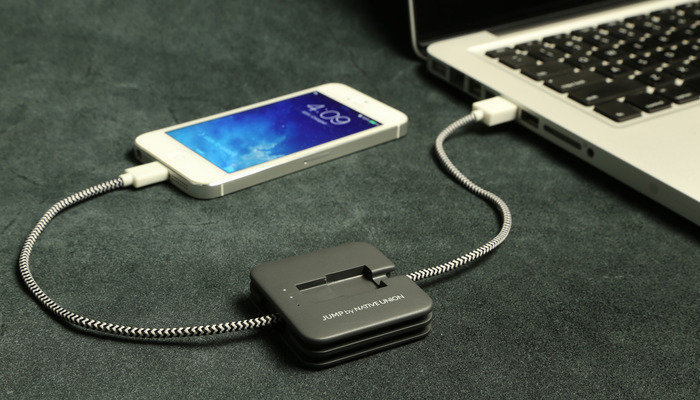 A No More Woof device would certainly have mass consumer appeal if it actually works and is made affordable. To be honest it seems quite strange really that a similar product isn’t already available. No More Woof is currently a working prototype at version 3.2. 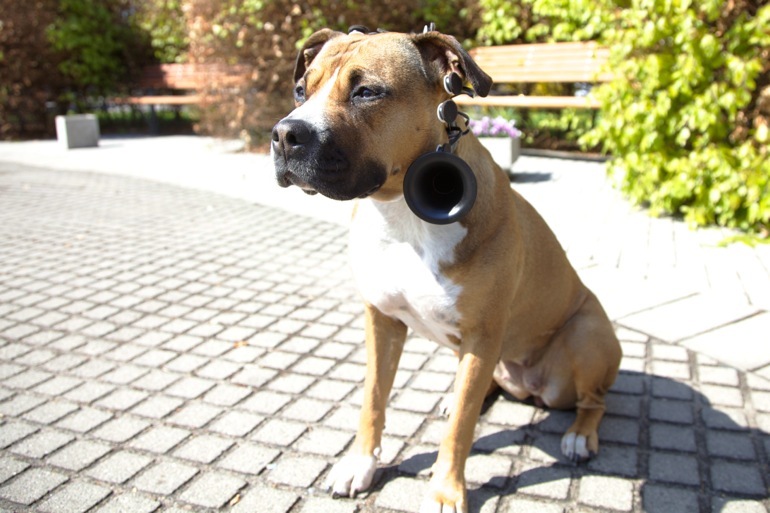 The idea of being able to make a device which can translate a dog’s thoughts into human speech might sound absurd but this kind of research and its development into a consumer product has to start somewhere. 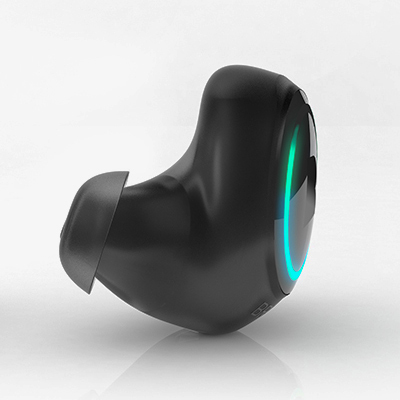 NSID have set up a crowdfunding campaign through Indiegogo although they don’t currently have a delivery schedule and this is mainly for development. They state that this first wave of devices are merely regarded as research support but that they will actually work on a basic level with dogs translating simple thoughts such as hunger, tiredness and curiosity. 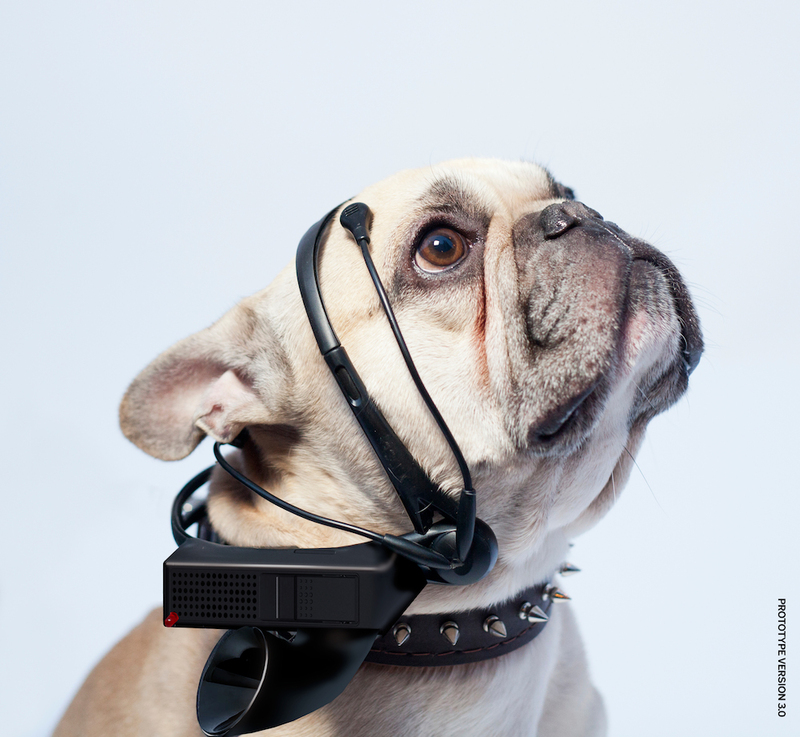 Note that there’s no actual clip in the promotional video of it actually functioning live by matching up a dog’s brainwave patterns to a speech command. I think the inclusion of even a rudimentary version would at least offer some assurance to those willing to pledge on Indiegogo to buy an NMW Standard for $300. Otherwise people, including to some extent myself, begin to question whether they’re trying to mislead us. The Nordic Society for Invention and Discovery have a history of creating wacky and somewhat pointless technology design concepts such as the Nebula 12 indoor cloud and the iRock chair. I can’t help but think that a group which so far only seem to have created such typically impractical ‘artistic’ design concepts over the years don’t have the technical abilities to actually make something like No More Woof work. 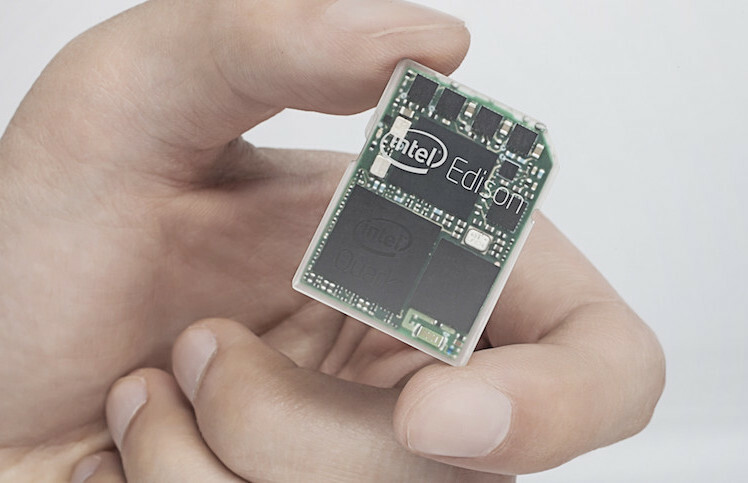 At least this device would actually be useful if they do manage to pull it off (well perhaps not that useful but I know I’d want one anyway). NSID aren’t yet claiming that it’ll be possible to have meaningful conversations with your pet such as those in the cult classic sci-fi film ‘A Boy and His Dog. For that we’d obviously need some way for the dog to understand us but also a dog’s brain just doesn’t seem to work in this way. Topics such as being tired or hungry are merely mental states rather than more complex theoretical ideas such as ‘why do we need to eat?’ Well that’s what we believe now at least, who knows what more advanced versions of No More Woof might reveal. I just want to point out, as NSID have done as well, that no dogs were or are going to be harmed during the development of this device and NSID are using their own beloved pets to test the device. That’s not to say that there isn’t a potential for dogs to feel slightly uncomfortable by having a bulky device around their heads but future incarnations of No More Woof will likely become smaller and more ergonomic. 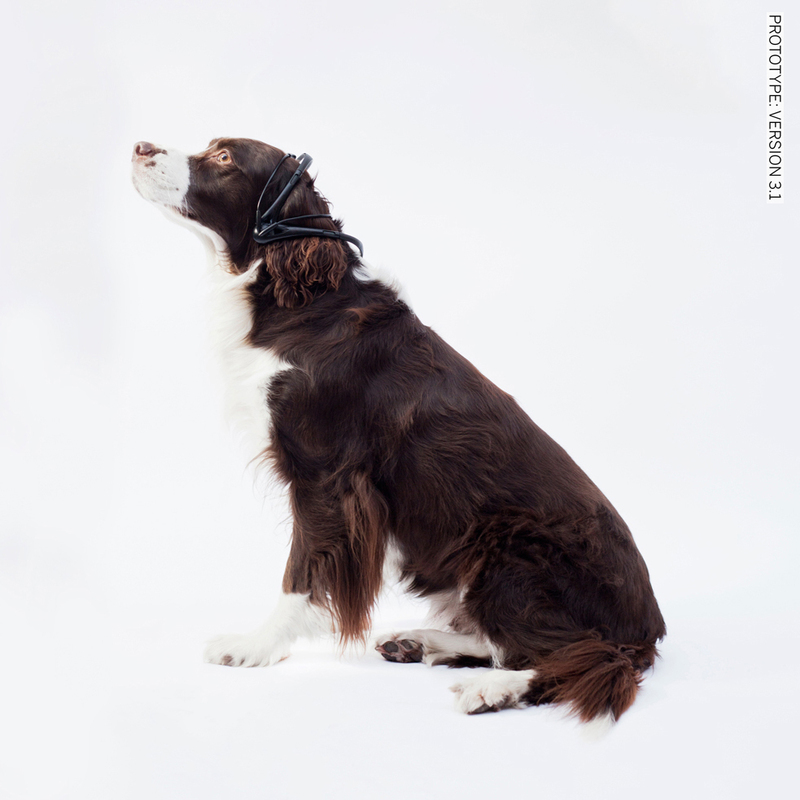 Future potential applications of No More Woof are perhaps more useful and include calibrating the device with your own pet to provide more in-depth sentences, using the device to allow disabled dogs to control artificial limbs, and the Holy Grail – to allow two-way communication between you and your dog.